April 28, 2007 -- EHD's website, www.ehd.org, won Best of Show in the New Media Division, receiving the prestigious Grand Remi Award at the 2007 Houston International Film Festival. Also known as WorldFest Houston, the festival was founded in 1968 and is the third oldest competitive international film festival in North America. The New Media category is comprised of 15 subcategories of productions, including Hi-Def/New Technology, IMAX®, and interactive multimedia. 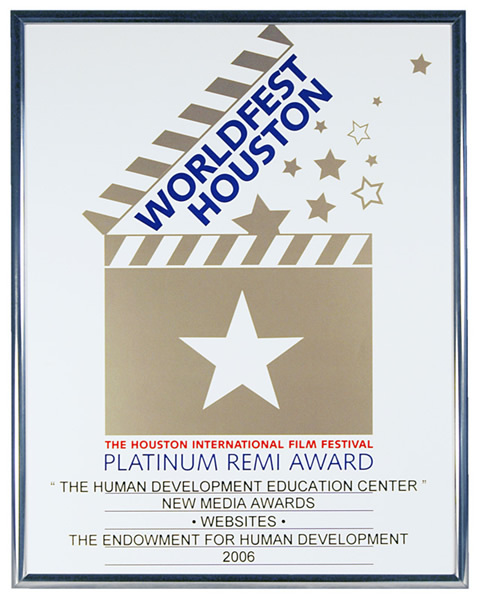 April 29, 2006 -- EHD won the Platinum Remi Award, placing third in the New Media Division of the 2006 Houston International Film Festival. 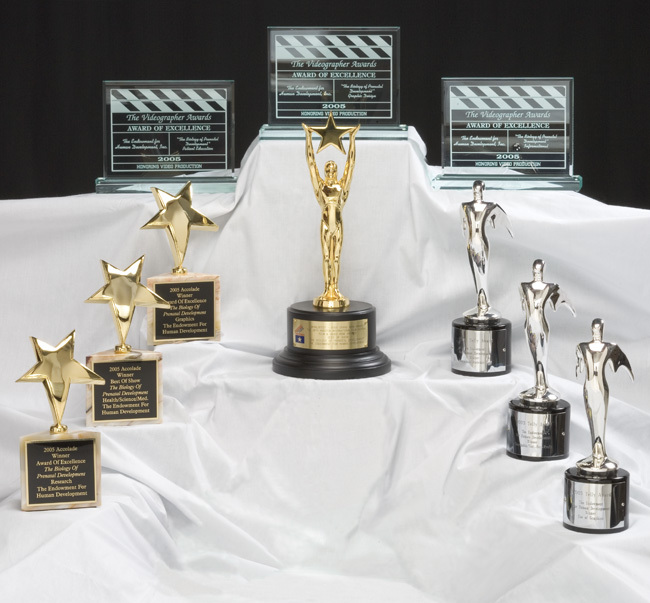 The CINE Golden Eagle Awards recognize excellence in filmmaking and videography and are recognized internationally. CINE was founded in 1957 and is dedicated to discovering, rewarding, educating, and supporting established and emerging talent in film and video. Entries are judged by 300 experienced film and video production professionals. 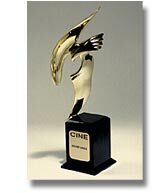 All CINE Golden Eagle Award winners are nominated for competitive "Best of the Best" awards to be presented in 2006. Recipients of CINE Golden Eagles include Steven Spielberg, George Lucas, John Lasseter, David Grubin, Barbara Kopple, Charles Guggenheim, Stanley Nelson, Ken Burns, Albert Maysles, Debra Chasnoff, and many others. CINE’s national board is comprised of 26 representatives from the film and video industry. Their board includes representatives from PBS, the Corporation for Public Broadcasting, National Geographic Television & Film, Eastman Kodak, Discovery Health Channel, WETA-TV, and a number of distinguished independent producers. 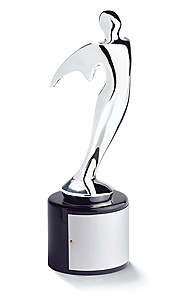 Founded in 1978, the Telly Awards honor outstanding local, regional, and cable TV commercials and programs, as well as the finest video and film productions. The Telly Awards showcases the best work of the most respected advertising agencies, production companies, TV stations, cable companies, and corporate video departments in the world. The Telly Awards is a widely known and highly respected national and international competition and annually receives over 10,000 entries from all 50 states and many foreign countries. Each entry is judged on a 10-point scale. Entries with a score of 9.0 or above are awarded the Silver Telly representing the competition’s highest award. Approximately 7 to 10% of entries earn this award. 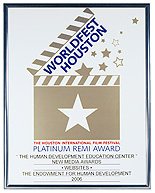 Grand Remi - "Best of Show"
WorldFest Houston, otherwise known as The Houston International Film Festival, was founded in 1968 and is the third oldest competitive international film festival in North America. In 2005, more than 4,500 submissions were received from 37 countries. The Grand Remi Award is given to a single winner in each of the 12 major categories and represents the event’s highest honor. A single "Best of Show" Award is bestowed upon the top entry of the entire competition. 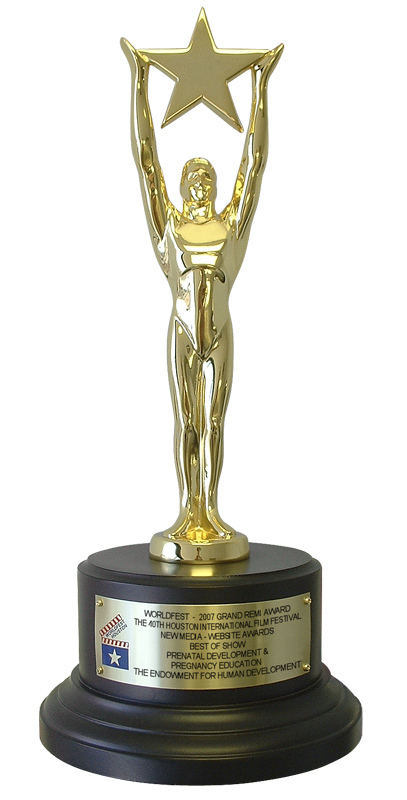 A single "Award of Excellence" prize is given in each of ten categories––two of which are "Graphics" and "Research." 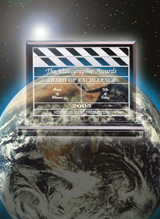 The 2005 Videographer Awards received 2,293 entries from throughout the United States and several foreign countries. The "Award of Excellence" is the top award in each category and is granted to approximately 14% of entries.